Bacchus Babeuf Epic and majestic ! Thank you ! Favorite track: Visions. Mike Williams The band shows some growth on this release, who expected an acoutic track with saxophone accompanyment? Wow! Excerpts from Samuel Taylor Coleridge too, plus plenty of the same ole same ole fuzz guitars, stoner riffing, pulverising bass and drums, and killer sci-fi stories sang wonderfully. Favorite track: The Forest Speaks. Nonentity The entire album is a pilgrimage to a distant planet, where one stranded man guides you through his lonely world. Favorite track: Visions. 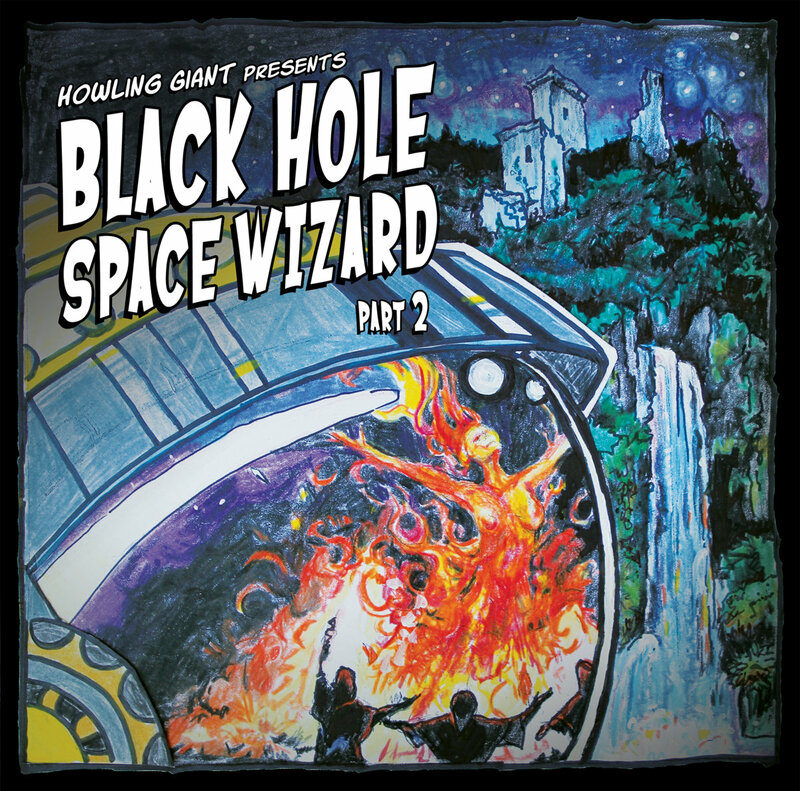 Includes unlimited streaming of Black Hole Space Wizard: Part 2 via the free Bandcamp app, plus high-quality download in MP3, FLAC and more. Recorded at County Q Productions in Nashville, TN, the Pioneer seeks guidance on the husk of Old Earth. Join us as we launch part 2 into the forgotten realms of the Earth Goddess.